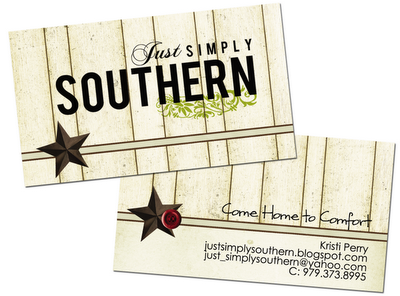 Home » Crafts, Sewing, & Home Decor » Sewing » New SPONSOR, and a GIVEAWAY of their own. New SPONSOR, and a GIVEAWAY of their own. If you’re reading this, then you know what a blog is. And you may even have one of your own. However, does it need a facelift? Or would you like to start a fresh new blog, with new ideas and content? Well, you’re going to love this newest sponsor. And all of the talent dripping from these designers. Erin, Amy, and Lauren, of Designer Blogs, create incredibly unique custom headers, buttons, and more. Perfect for those who need a little help transforming their “okay” blog, into a warm and welcoming blog to visit. And who doesn’t need a little change every now and then? You’re going to love the styles and options. Or you can design a custom style here, which is completely one-of-a-kind. 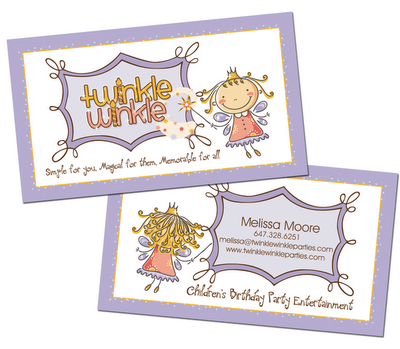 They have a complete portfolio featuring their Clean and Simple Designs here or their Scrapbook Designs here. 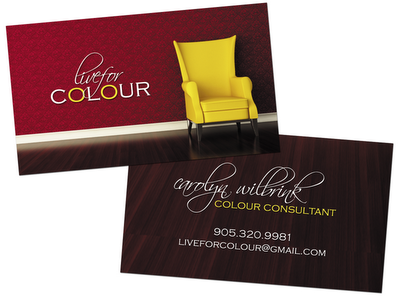 But let me just show you a sampling of how sweet and stylish these designs are. 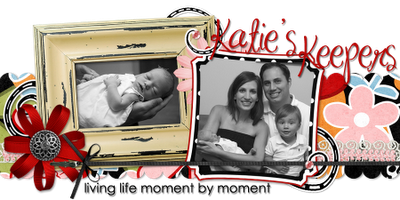 Do you need a new blog header for your family blog? Or maybe for the holidays? Or maybe you like to keep your own writings separate in a safe haven of their own? Or have you started up your own online business? Then you may also need business cards found here. Or possibly a button (advertisement) to help spread the word about your blog/shop, found here. The ideas and options are endless. And you can be as involved in the actual design as you want to be. Is your brain just turning with ideas for your new blog design and layout? 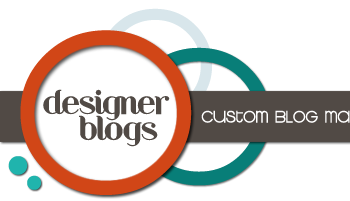 Because Designer Blogs is offering 30% off all orders in January. Hurry, sale ends in a couple of weeks. Also, they are hosting their own giveaway on their blog, here. They are giving away 4 free blog makeovers. Hurry and enter…..that could be you! Thanks so much Erin, Amy, and Lauren. You all have such an appealing flair and style, perfect for all of our blogging needs. 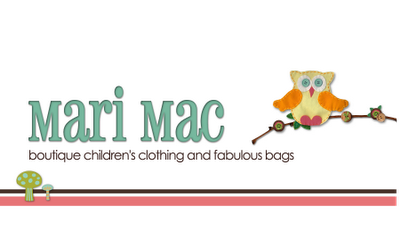 You can find Designer Blogs on my sidebar, along with all of my other great sponsors. If you are also interested in becoming a sponsor, (non-handmade items included) please contact me for more details. New sponsor and BEAUTIFUL GIVEAWAY!! Brand new Sponsor and GIVEAWAY!! Check out Ashley’s featured Disney Costume tutorials, baby costumes, DIY halloween crafts. I'd love a blog makeover! Love the designs, would love to win! Love their designs! My blog could use a face lift. Lol!! I would love to win! my blog needs a major makeover! I'd love it! Oh! This is one of my new years resolutions! That would be so fun!!! SO cute! I would LOVE to win! who couldn't use a make-over!? and those are too cute! So FUN!!!!! Would love a chance to jazz up my blog! Who couldn't use a makeover to start the year off right? Count me in! OH please, I need a blog makeover for some inspiration to blog again. I would love to see our blog with their designs! How amazing! My blog is in serious need of a facelift! Thank you for highlighting them! I just placed my order to have them design my blog. I can't wait! I love your blog and all the things that you come up with! I got to thinking of some things that I would love to make and I came up with a make-up organizer and straps that go around your cords of hair-dryers/curling irons. You can see some pictures here http://hyatthaven.blogspot.com/2010/01/creative-solutions.html. Thanks for all of the inspiration! I have a couple blogs so I could use a makeover for any of them!!!! I would really love a makeover – and for my blog too ! Wow, those ladies really are talented! 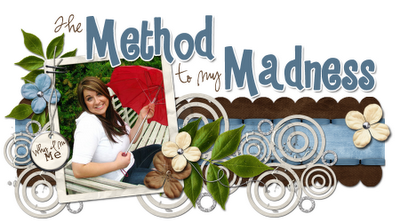 I would LOVE to win a makeover for my craft blog or family blog! I have been a huge fan of theirs forever now! Love those girls over there! I am one of those that tries wayy too hard to make my blog or anything else cute and it never turns out…would love love love love love a blog makeover!!! Thanks for posting this, I just placed my order! I can't wait! I've been wanting to begin a blog and this would be a GREAT way to start!!! I need an outlet for all the little projects I do around here! And really, these designs are a-mazing! My blog is quite bland, so a blog makeover would be fabulous! Find more great DIY craft ideas and project tutorials as well as DIY Costumes on House of Ideas.